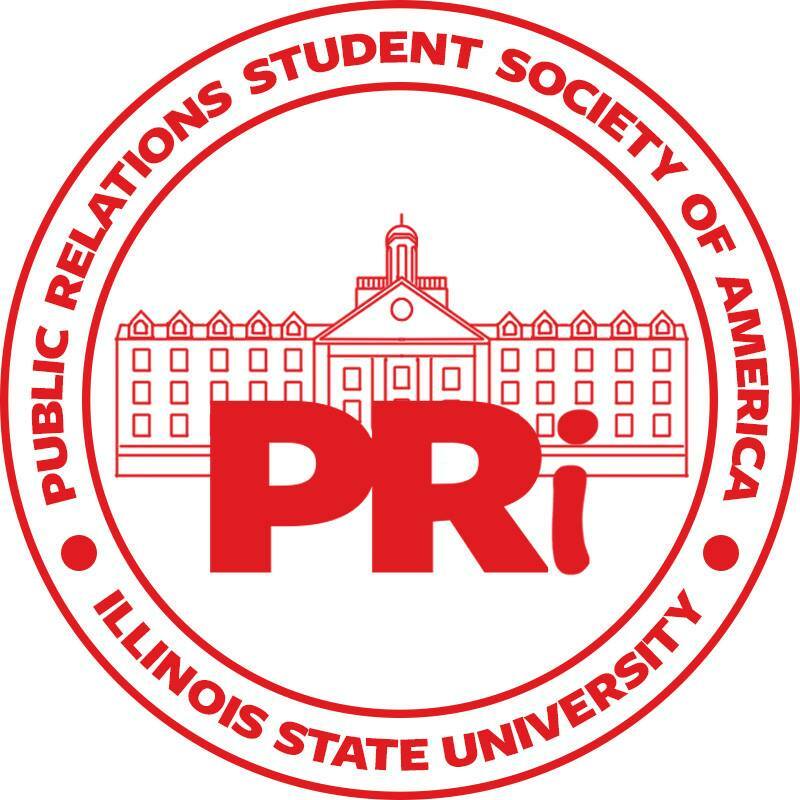 PRogressive Image (PRi) is the student-run public relations firm of the Illinois State University Public Relations Student Society of America (PRSSA) chapter. We strive to provide students with valuable pre-professional experience working with real-world clients in Bloomington-Normal and the surrounding areas. If you are interested in becoming a client, or have any questions about our work, please email prssa@ilstu.edu.